In this season of light we are reminded of the hope for the return of longer days, the warming energy of the sun, the anticipation of the oncoming new year. Some of us even have hope for the fishing. 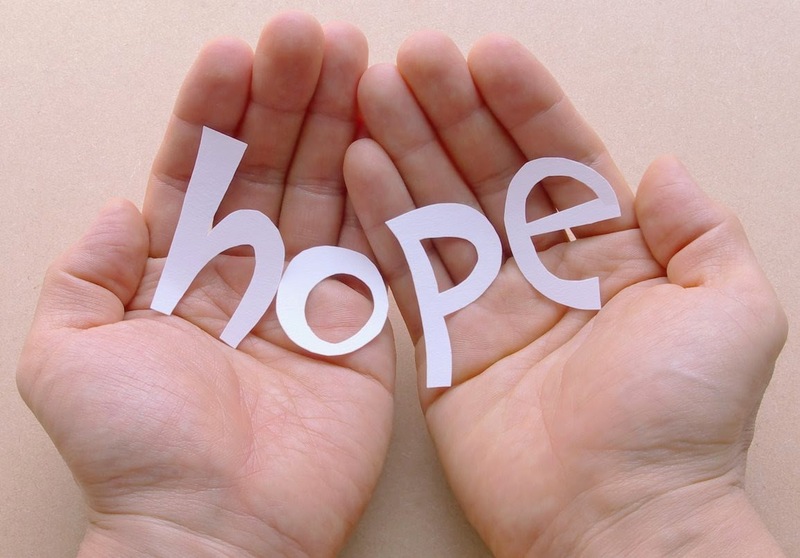 Most of the time when we think of the word "Hope" we tend to be focused on a desired outcome. Certainly we are hoping to catch another fish, more fish, bigger fish, the fish of our dreams etc. Simply walking out the front door with our tackle in hand is an act of hope. No one goes fishing without some positive sense of anticipation or expectation for the day. For most of us there is a goal, a specific focus- We want to catch a sea-run Cutthroat trout, or a salmon, or a steelhead etc. Our hopes are pointed. We have a sense of purpose. And this is something that helps us get out of the house and onto the water to begin with. We are motivated. Certainly no one ties flies for hour after hour, especially in the dark of winter, acquiring new materials, hoarding every last feather, fur and tinsel snippet imaginable, filling their fly boxes with numerous patterns, without also dreaming of the fish that they will be encountering in the future. No matter how many times I have heard that fly tying can save me money, I have always had more money invested in tying materials than I have in actual tied flies, and I never have enough flies. This has been going on for years. It's all about that next fish. I sometimes wonder if there is an inverse relationship between denial and hope? "A perpetual series of occasions for hope." What could be more optimistic and hopeful than having a closet full of fly rods? Who would go to all of that trouble and expense, collecting all manner of rods, in tapers, lengths actions and weights suitable for every species of fish conceivable, without having some sense that there was a fish waiting out there for them to catch somewhere? Again I say that this can only be an attribute of hope. We are living in expectation. I know people with dozens of fly rods. Not to mention the reels. And everything else. In the ancient Greek mythology there is the tale of Zeus and Prometheus, and Pandora's Box. The story goes that Prometheus stole the fire from Zeus, who was the supreme god of gods. This enraged Zeus and he then created a box that he filled with all of the many evils. Zeus kept his knowledge of the contents of the box a secret. Pandora was warned not to open the box. Pandora opened the box anyway, and the many evils escaped out into the world again. Lying at the bottom of the empty box, only hope remained. In this context one can think of Hope as the greatest potential for anything to happen, at any time, no matter what we desire. I have had a lot of fishing trips that went this way. Anything that could have happened did happen. Not all of it was what we were hoping for. So this leads me to this thought of Hope- to begin the New Year, and to carry forward. Most of the best experiences of my life were never exactly what I had planned on or hoped for. But something worthwhile happened anyway. If I could recognize one aspect of this that held promise it is this- A lack of expectations is elemental. I wasn't expecting anything in particular, or at least I did not limit myself to that. I just went out there and cast a fly. No one could have told me on what day that I would have caught the best fish of the year, after hundreds of casts to the same water for hours. No one could foretell the arrival of the pod of Orcas, that came frolicking along right in front of us as we fished for salmon from the beach all day. Who could predict that we would catch the biggest wild sea-run cutthroat I have ever seen, under a hot, bright sun, in shallow water, over a muddy bottom, on a falling tide. I have had too many moments of grace on the water to ignore this. Somehow we go out the door with our hopes, and we make our plans, set a goal, and along the way something else quite remarkable can happen. But we have to be open to that. The harder we focus on a specific desired result, the farther away it can get. But when we let go of that, sometimes we get a gift. My hope for you is that this will be your best year ever. Happy New Year! As a reminder to you, and for the holidays- I offer fly fishing gift trips to anglers year round. This makes a great holiday or birthday present, graduation, retirement, reunions, etc. These are a guided day of fly fishing, for one or two anglers, including lunch, snacks and soft beverages. Additional anglers and larger groups are negotiable. I share my own custom tied flies for the day as we fish these beautiful waters. Once you contact me to arrange this gift for your friend or loved one, I will provide you with a gift card for you to give to the recipient. And they can then get in touch with me in advance to work out the details of their Olympic Peninsula fly fishing adventure. This gift trip is valid for beach or river fishing, catch & release fly fishing only. I also offer rowboat picnics on a quiet estuary here, or private fly casting instruction sessions. Contact me for the details. I am guiding fly fishers on the Olympic Peninsula beaches, rivers and streams. We walk and wade, fly fishing for sea-run Coastal Cutthroat trout in freshwater and saltwater, and in the rivers for trout and summer steelhead. This is strictly catch and release, traditional fly fishing only. Lunch, snacks, soft beverages, and use of some equipment is included. I also offer personalized and private fly fishing and fly casting instruction for beginners. 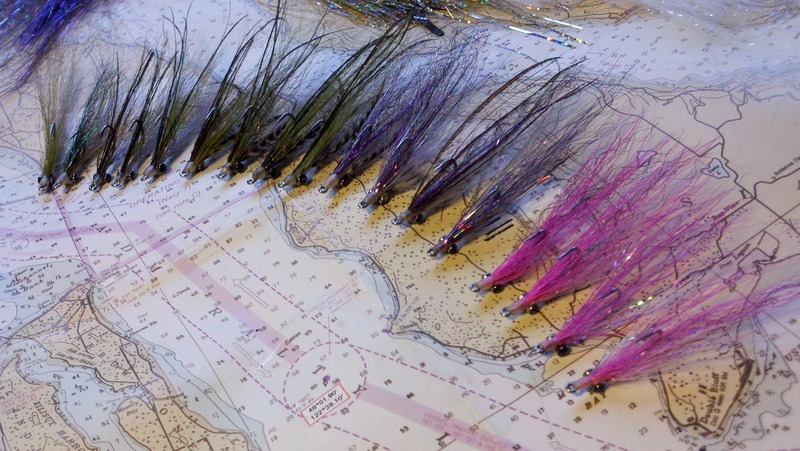 I would be happy to help you plan your Olympic Peninsula fly fishing adventure, for beginners through expert anglers. Public presentations, Naturalist guide for rowboat picnics, Tide Pool and river trail day trips. Please call, write or email for booking details.